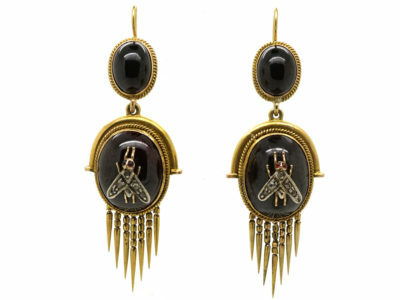 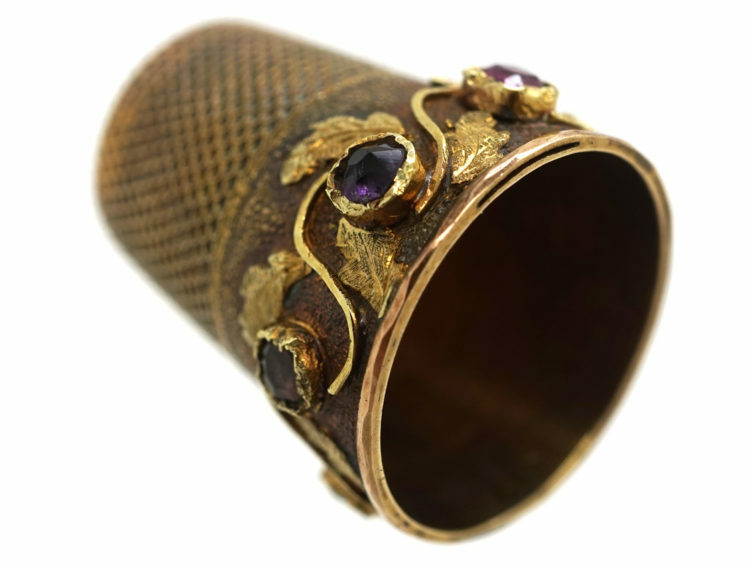 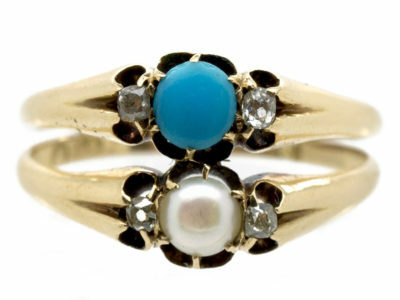 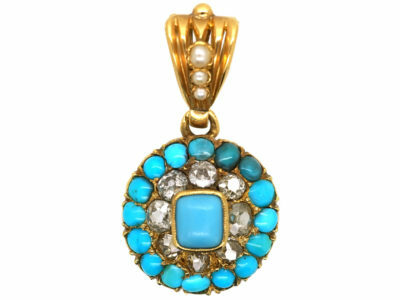 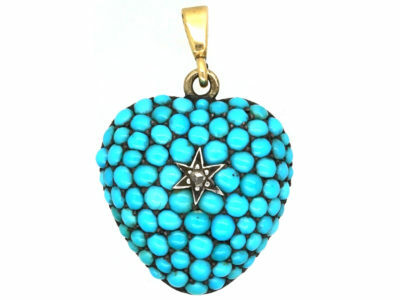 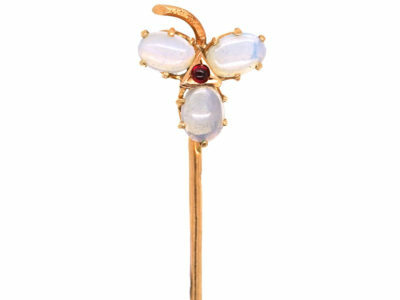 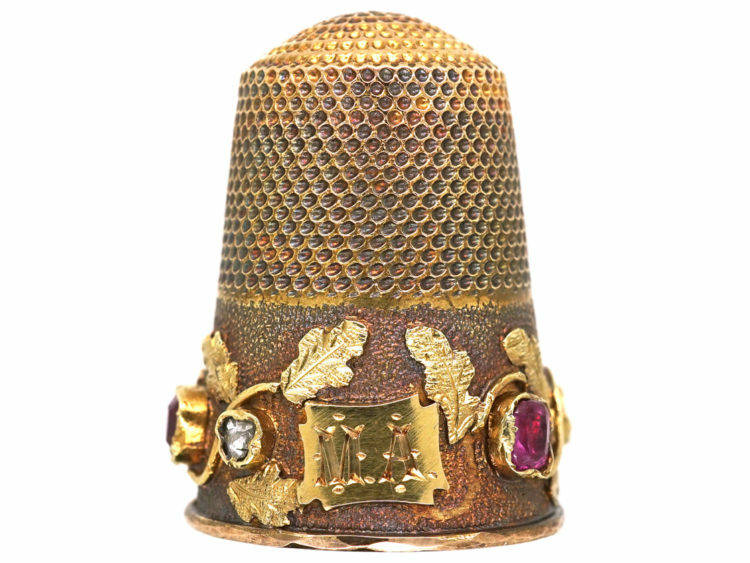 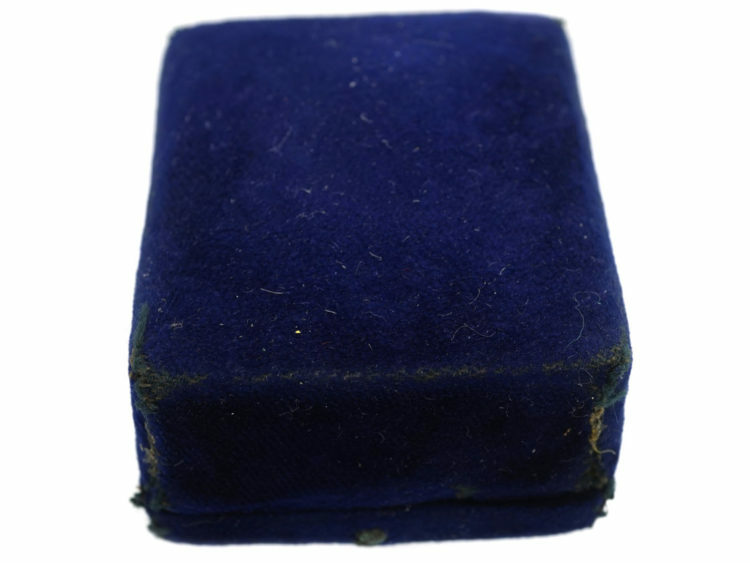 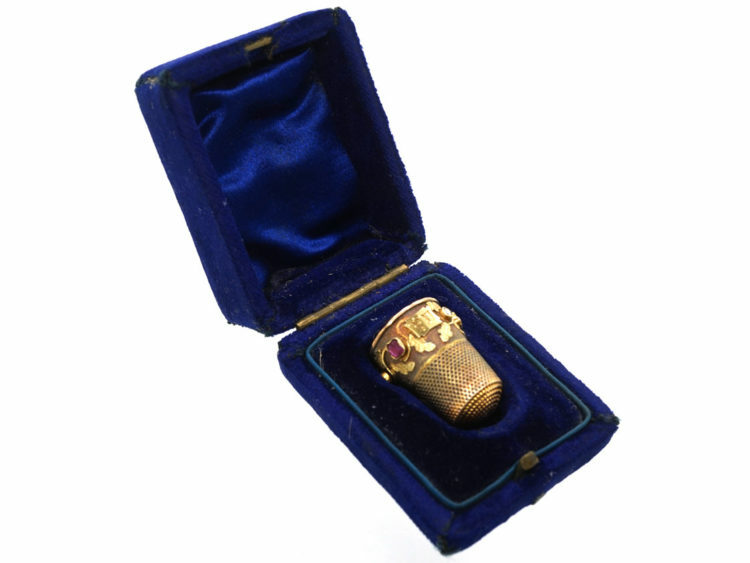 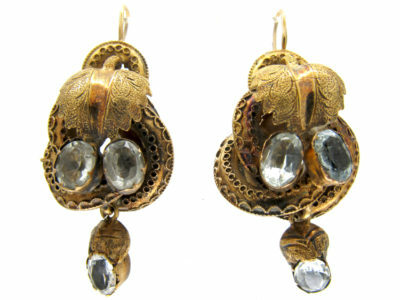 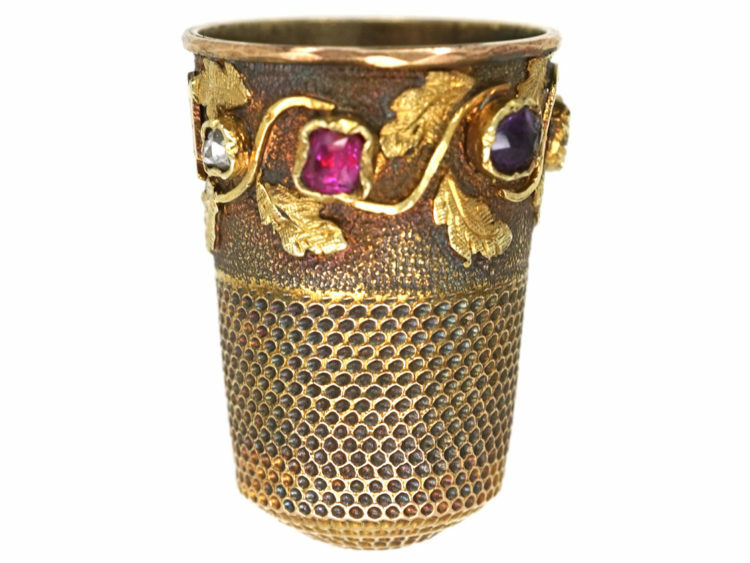 An unusual 15ct two colour gold thimble set with gem stones that spell Regard. 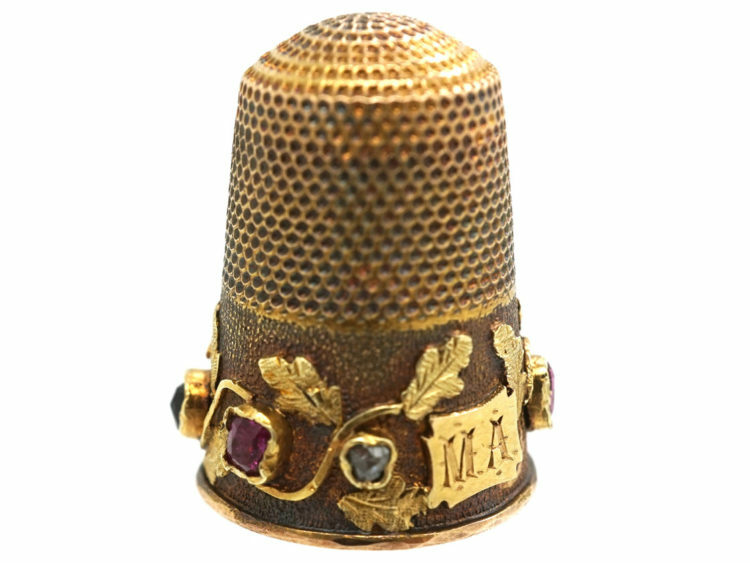 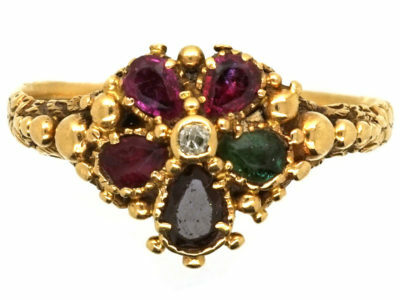 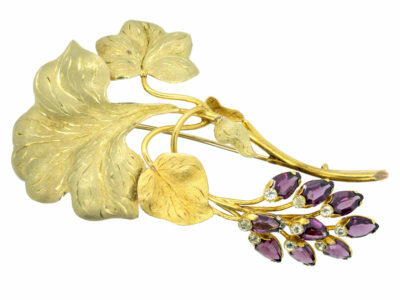 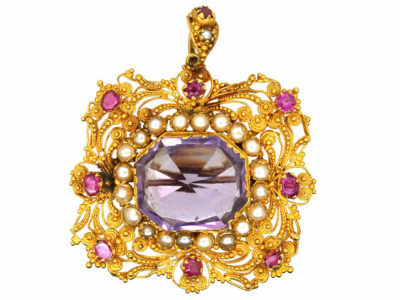 (Ruby, Emerald, Garnet, Amethyst, Ruby and Diamond) in a leaf and flower design around the thimble. 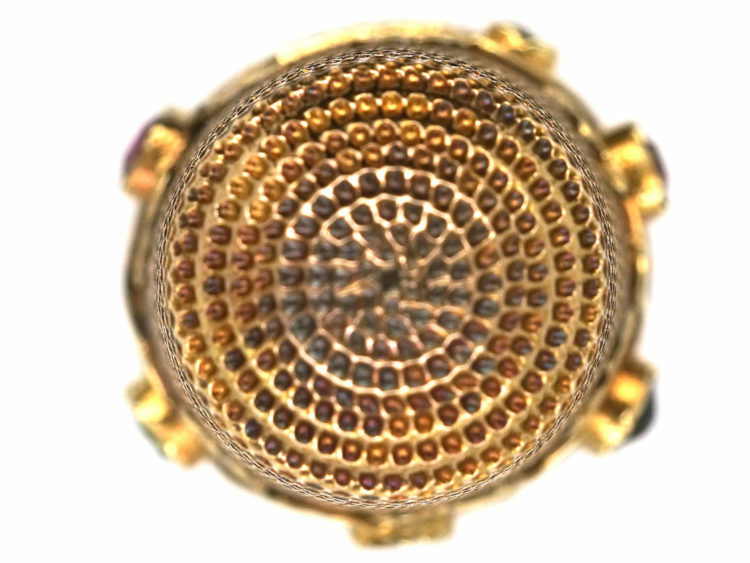 It has a monogram M.A. 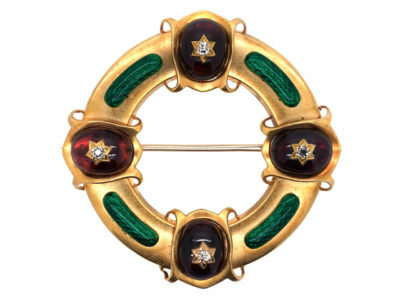 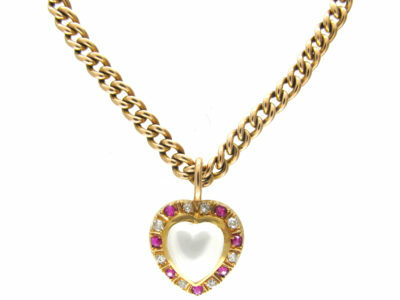 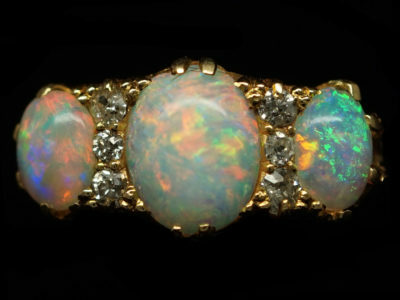 and was made circa 1830.